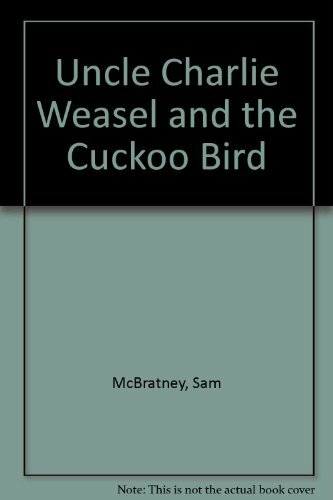 Endearing tale about a family of stoats who adopt a chick as a pet. Story is enlivened by the dourest of characters, Uncle Charlie, who pours scorn on sentimentality, and save the family (and the tale) from tweeness. This writer has a lively, immediate voice. There's a good sense of action, too. Catch the same writer's Jimmy Zest and Zesty, also in Magnet, if you don't know them.